Like any other team, these virtual teams also require proper leadership and management for optimum results. Let’s start with why we should opt for virtual teams. • Companies can bring global talent together when projects start, while employees can enjoy the flexibility of working from where they live according to their schedule. • Organisations can cut the cost of relocation, traveling, real estate and other business expenditures. Businesses that use virtual teams to build global presence, outsource their operations or/and need less common expertise or skills from people who are reluctant to relocate from their home location. • Virtual teams add diversity to a project. It is always better to brainstorm ideas to add creativity into work process, these virtual teams are ideal to do that. They also enable organisations to network globally with the fresh perspective of every country. 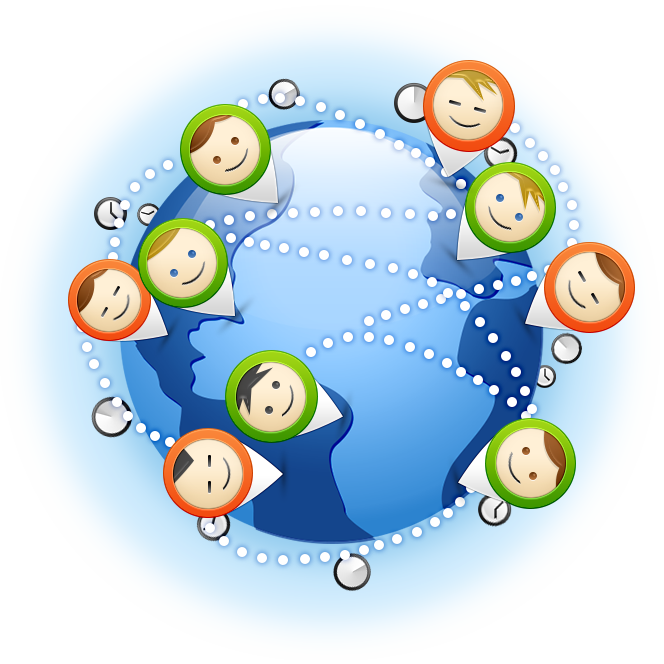 • As compared to traditional teams, virtual teams might be hard to get right and hard to manage. It might not always be easy to bring people from different cultures at one platform and get them to collaborate on a project. • They can fall short of goals and motivation because of the way they communicate. They rely on modern technology, emails, video conferences, virtual meetings etc., which takes away the full spectrum and dynamics of in office face-to-face-exchange. Thus in order to excel, each member needs to be self-motivated. • Collaboration within a project might cause delays in the working on the project. The first and foremost requirement is to build and maintain trust between team members. This helps unblock their communication and sustains motivation of each person involved. If they can’t trust each another, they will have issues in working together which is the essence of virtual teams. Managers need to pay attention towards setting clear goals of each member, as well as the team combined. Performance standards and communication rules must also be clearly defined to avoid misunderstandings and harmful assumptions. In addition, they should also be clear on tasks and processes. Team members should be able to communicate clearly, constructively and positively, even in the absence of nonverbal cues of face to face communication. Optimum use of technology for this purpose is a requirement. This is much more crucial for global team to have regular meetings so that they stay on track, ideally the same day and time each week. Create meeting agendas in advance with clear agreement on communication protocol and timings. You will probably have time zone conflicts so don’t put the time zone burden on same members every time, instead follow a strict rotation to practice fairness and avoid biasness. Develop into a leader who appreciates the experience of managing global teams. Set up one to one performance management meetings with your team members. Make sure that these are taking place periodically and give feedback based on those. Let your team know how they contribute into the success of your project so that they get a feeling of ownership. 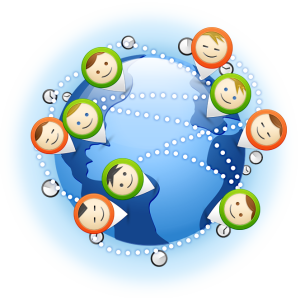 How do you manage your global virtual team? What is your experience?